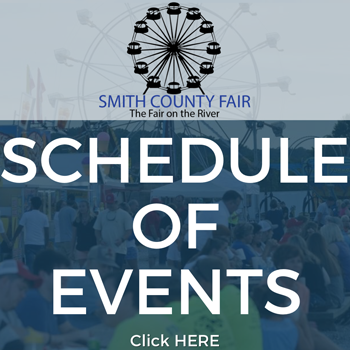 The Smith County Fair’s first-ever Rally on the River will take place at 6:30 p.m. on Wednesday, July 4th, 2018. 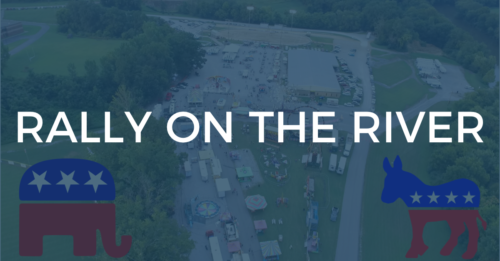 Come celebrate the 4th of July at the Smith County Fair. Meet the candidates, and enjoy FREE watermelon. All candidates MUST PRE-REGISTER by 6:00 p.m. Start promptly at 6:30 p.m. Candidates in each race will be drawn at random by the moderator to speak. The candidate must be present and speak in person. All candidates will receive the same amount of time to speak. Any candidate for any office that appears on the ballot is allowed to speak. For more information, contact Anthony Apple at (615) 486-9464.